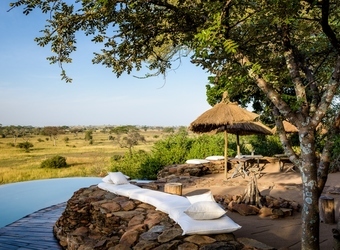 Singita Faru Faru Lodge is a luxury oasis perched on a sloping hill overlooking the Grumeti River and set within the sprawling wilderness of the 350,000-acre Singita Grumeti Reserve. 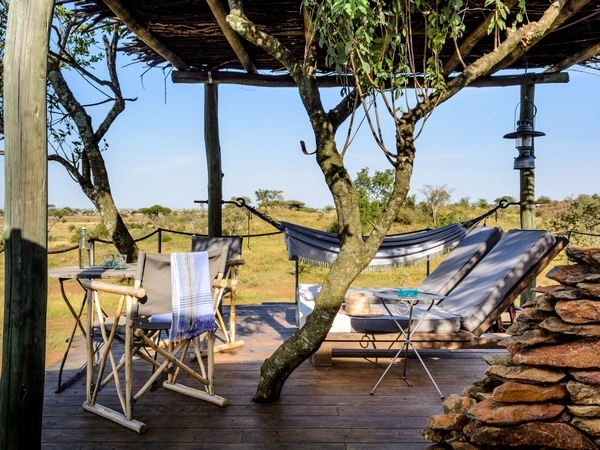 Adjacent to the legendary Serengeti National Park and straddling the Serengeti’s renowned migration route, wildlife viewing within the reserve is superlative. 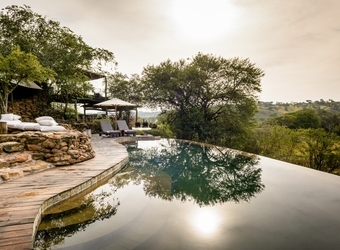 Singita Faru Faru Lodge is a destination of choice for those seeking an epic safari experience and the finest accommodation. 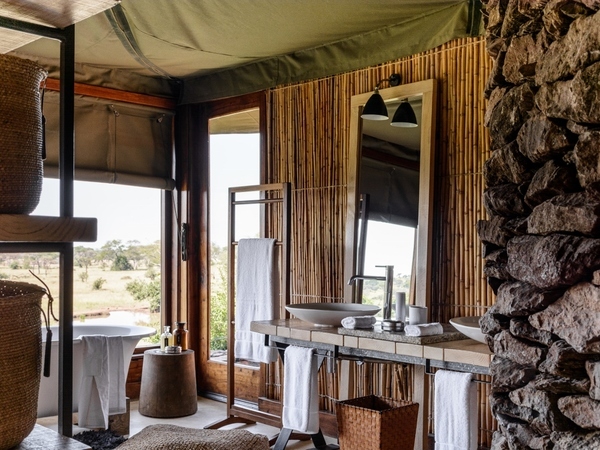 The air-conditioned suites at Singita Faru Faru Lodge are ideal for a relaxing stay. 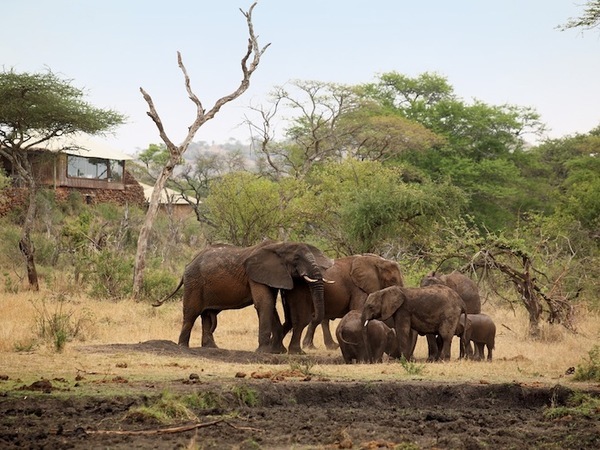 Imagine sitting in a heated swimming pool looking down on a watering hole where elephants have gathered to drink. 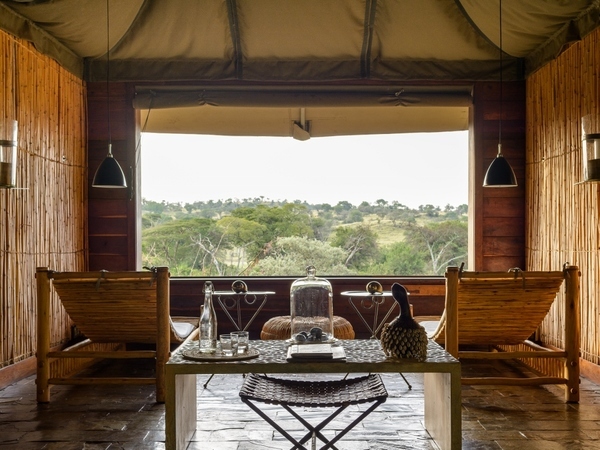 At Faru Faru Lodge you will experience the vast wilderness and wildlife of the Grumeti Reserve, which forms part of the world-famous Serengeti Mara ecosystem. 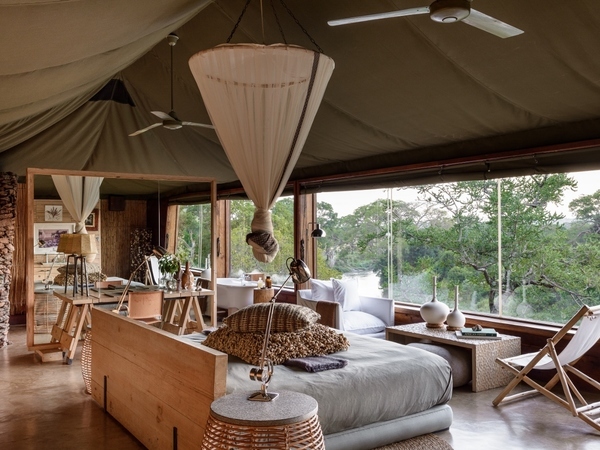 The botanically inspired design of the Singita Faru Faru Lodge compliments its rustic riverside setting, creating an elegant yet laid back atmosphere that is sure to please the most discerning traveler. Each of the comfortably furnished, air-conditioned suites was constructed of stone and canvas, with a spacious open floor plan, complete with en suite bathroom, indoor and outdoor showers, a large reading area and a spacious viewing platform, outfitted with a Swarovski spotting scope. 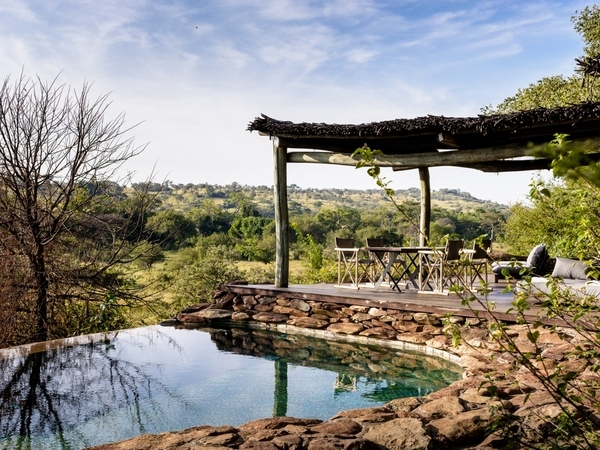 The organic lines of two infinity swimming pools echo those of the water hole that lies just below, where a steady parade of wildlife can be seen throughout the day, allowing for exceptional animal viewing without leaving the comfort of the lodge. 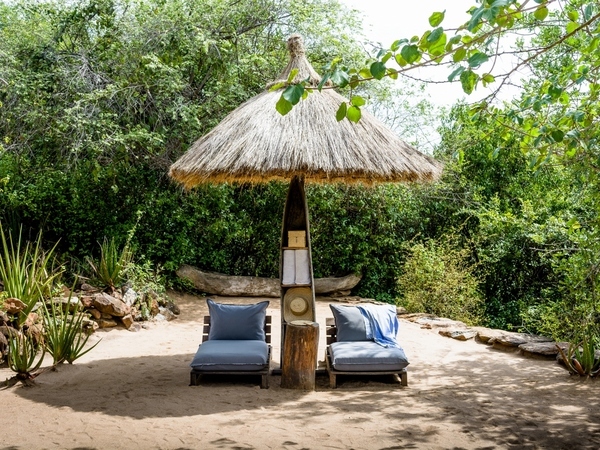 The Swahili-inspired “beach” provides the setting for some serious rest and relaxation while the comfortable main lodge offers a dining room, fully stocked bar, a spa and gym, lounge with satellite television, WiFi, DVD player and library, and a curio shop. 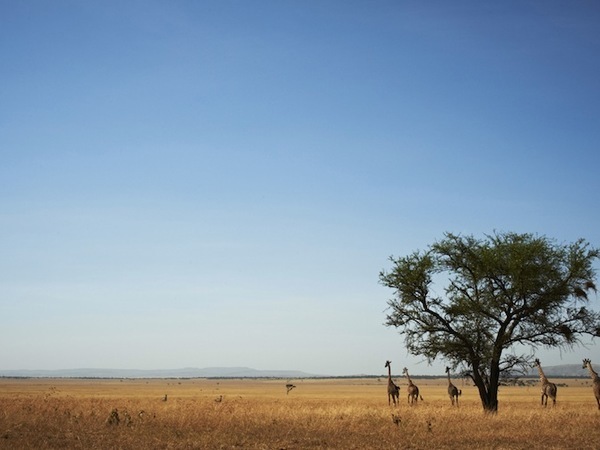 The Serengeti National Park is deservedly one of the most celebrated wildlife reserves in the world. 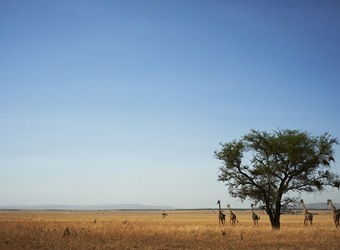 The famous Serengeti Migration, an annual trek of two million animals bisects the reserve, which is home to large resident herds of impala, zebra, topi, eland, and Grant’s and Thomson’s gazelle. Herds of up to 400 buffalo and 450 elephant, concentrations seldom seen elsewhere in Africa, are also encountered here. Large carnivores found in the reserve include lion, hyena, cheetah and leopard. Among the 70 species of mammal on the reserve are aardwolf, jackal, mongoose, serval, caracal, civet, genet, porcupine, pangolin and aardvark. Other year round highlights include beautiful black and white Colobus monkeys and the world’s fastest primate, the rare Patas monkey. 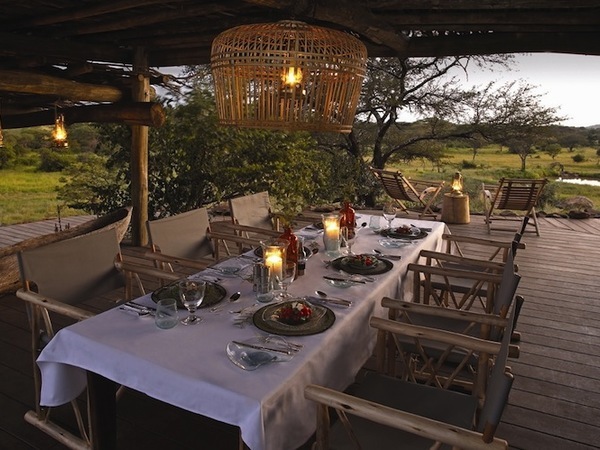 Activities include twice daily nature drives, walking safaris, mountain biking and horseback riding. Optional balloon safaris, mountain biking, horseback riding, tennis, archery or star gazing safaris can be arranged. Singita Faru Faru Lodge supports the Grumeti Community and Wildlife Conservation Fund’s ambitious rhino relocation initiative. The sub-species of black rhino that inhabits this area was on the verge of extinction after its numbers plummeted from around 1,200 in the 1960s to just 42. Singita Grumeti Reserves has acquired 34 rhinos from South Africa and will, in conjunction with TANAPA (Tanzania National Parks), relocate them to the Serengeti in the next few years, completing the biggest single relocation of black rhino in history. 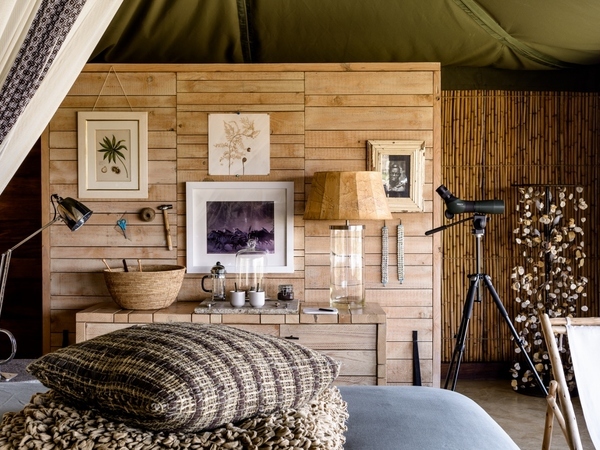 This exciting initiative could not have been carried out if it were not for Singita Faru Faru Lodge, which provided funds to acquire, transport and maintain a safe environment for the rhinos. The Grumeti Fund has also created a formidable anti-poaching unit to patrol the region. A job creation initiative funded in part by Singita Faru Faru Lodge works to provide sustainable employment opportunities to local people to help eliminate illegal hunting. 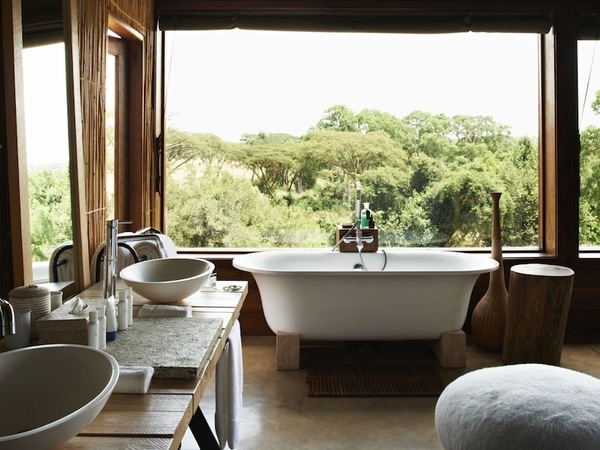 When did you visit Singita Faru Faru Lodge?